Ready to find a summer camp for your child? Welcome to your one-stop place to find the best camps available for you and your kids in Edmonton. We are working hard to make our ultimate summer camps list, and local camp providers are busy posting camp schedules to it daily. That way, you'll have ONE handy place to filter all the camp options available to you.  We work with local businesses to list everything in one easy place so that you can do a direct search on ChatterBlock and easily filter by age, date, and more. I highly suggest trying a search there to find the perfectly suited camp for your family. If you're just looking to browse what's out there, you're still in the right place! Here's some of our favourite camps across Edmonton who will be offering amazing activities for kids this summer. EWP is the largest kayaking club in Alberta. They offer kayaking courses and organized river trips for their members, and also some great summer camps for youth and kids of all skill levels! 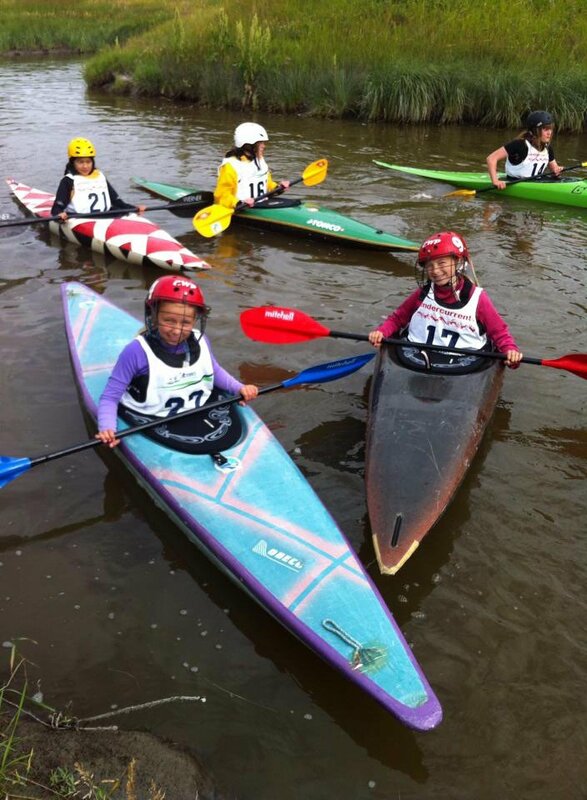 They also offer special programs aimed at introducing kids 6 and up to the joys of paddling. The Nova Synchro Swim Club was formed to bridge the gap between what was recreational and competitive synchronized swimming. The vision was for a club where girls of all ages and experience could continue to enjoy the sport of synchronized swimming. Their summer camps are offered at three levels - the introductory Learn to Synchro Camps, for beginners, the Tune-up Camps for those with competitive synchro experience, and the Boot Camp, for athletes who will be registering for fall programs. 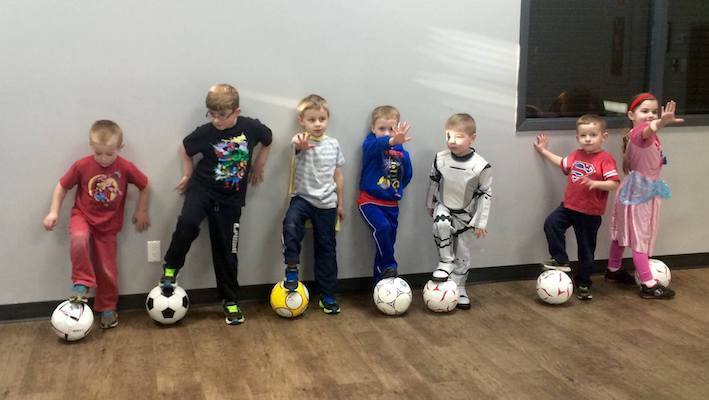 At Sportball, children from 16 months to 12 years of age, are provided with a skills-driven, high-energy and fun-filled curriculum. Sportballs Multi-Sport programs introduce children to the fundamental concepts and skills behind eight popular ball sports: baseball, football, basketball, golf, hockey, soccer, tennis and volleyball. 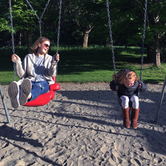 Using creative instruction and positive encouragement, our programs focus on the development of gross motor skills, along with balance, strength, co-ordination, stamina and timing. From training wheels to trails, Pedalheads® has safe, fun and challenging bike camps for children ages 2-12. They have taught over 150,000 children to ride, using the Pedalheads® teaching method, combined with small classes and exceptional instructors. At Ortona Gymnastics Club camps, everyone can find something meaningful and beneficial regardless of their age, ability, or goals. Gymnastics promotes self-esteem, self-discipline, and forms the healthy foundation for an active lifestyle. Vertically Inclined Rock Gym offers fun-filled week long Jr. Treefrogger for kids 5 to 9 years of age, and the Treefrogger camp for those aged 10 and above. While the Treefrogger camp is more focused on climbing, the Jr. camp will see your young ones climbing, learning knots, playing games, doing crafts and more. Instructors do all the managing of the ropes while your kids climb. Both camps are run in 5-day sessions. No climbing experience is needed, and all equipment is included. The PSA adapted summer day camps began in 2001. Camp activities include swimming, roller inter-crosse, roller skating, dancing, arts and crafts, field trips, singing workshops, karaoke and of course, water fights! All camps are run by well-trained staff who work together to provide the best learning environment for participants and ensure that fun is had by all. Minimal physical assistance will be available (i.e. transfers), but if an individual requires more care, then an attendant must be present. There is no additional cost for the attendant. At Discover Coding, they believe that every child should have a chance to learn about algorithms, computers and apps creation. In their programs they guide students through the fundamentals of computers, game design and coding. They teach creative problem solving, critical thinking, and collaboration. Coding is everywhere, in every industry, in every technology that we use. By providing essential 21st century skills, their goal is to unlock the door to so many future opportunities. Debate Camp Canada offers summer training programs in public speaking and debate to students who have ideas, an emerging interest in the world around them and are eager to improve their skills with the spoken word. The day camp takes place at New Horizons School. DiscoverE is a student-delivered initiative of the U of A's Faculty of Engineering with a focus on fun, accessibility and mentorship. Programs feature an interactive, hands-on approach to learning. Many students who attended some of the first DiscoverE summer camps are now pursuing post-secondary education and careers in engineering and science, and some have even returned to work at DiscoverE as instructors! If your children are between 6 and 11 years old and want to practice their French, sign them up with Camp Soleil for a fun-filled summer! Each week will have a different theme: dinosaurs, insects, arts, sports, and more. Daily trips to the pool, the park and field trips will be planned each week based on the theme. Let your imagination run wild this summer with the STEM Summer Camps at Engineering For Kids Edmonton! EFK Edmonton is offering a variety of camps like Coding, MinecraftEDU, Robotics, Junior Explorers & Inventors, Makerspace, Architect and much, much more!Jump into 5 days of jam packed adventure! EFK offers a diverse selection of themed camps to give your child the summer of a lifetime. Keep their growing minds engaged EVEN when schools out! Find your inner engineer through innovation, collaboration, and play with EFK! Using LEGO, Robotics, software, and other scientific tools, Bricks 4 Kidz campers will learn and practice their skills with hands-on projects. A variety of classes are available for kids aged 5 and up, depending on their interest, age level, and experience. 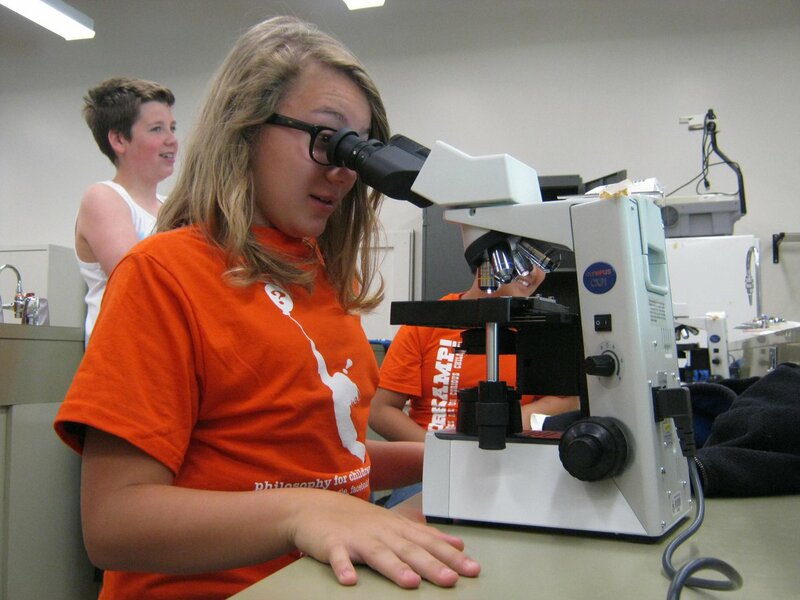 If your child has an interest in applied sciences, these camps are must be checked out! A variety of overnight camps are available for kids aged 12-17. The camps differ based on the activities that are included, as well as the age level (12-14, 14-17, or 12-17). 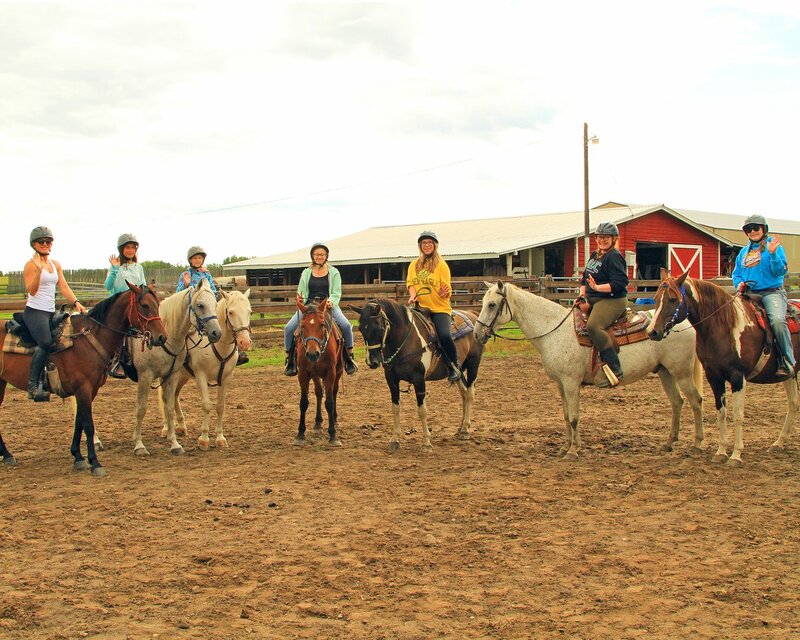 Camp activities include team sports, paintball, horseback riding, canoeing, swimming, and archery, among others. For pre-teens, they also offer a fishing camp (ages 10-13), and a ranch camp (ages 7-11). 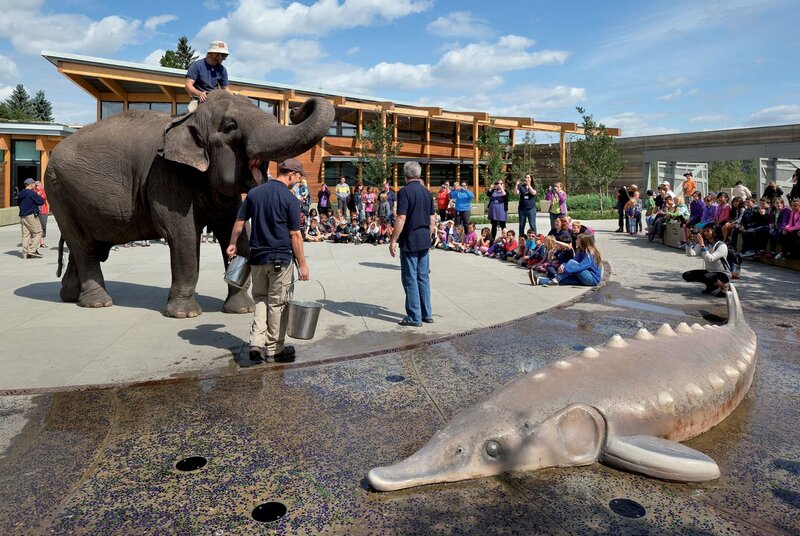 Catch frogs, hike trails, tour greenhouses, and rediscover the natural world at the University of Alberta's Devonian Botanical Garden. 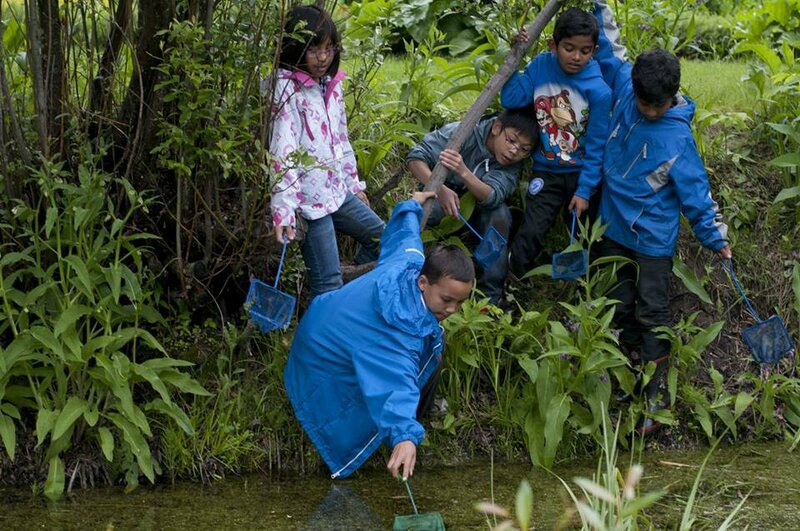 All camps include environmental learning, games, crafts, and loads of fun! Each camp has a specific theme in mind, and are age appropriate. Examples include Superhero Camp and Fantasy Forest Camp (ages 3-5), Dinosaurs & Secret Agents in Space (ages 6-8), and Survivor Games (ages 7-11). Camp Impeesa offers weekly summer camp for six days/five nights off the shores of Beaver Mines Lake, looking up to Table Mountain. Send your kid to camp for as little as $500 with group rates and early bird pricing where they'll experience outdoor skills like canoeing, hiking, climbing, tomahawk throwing, and ziplining! 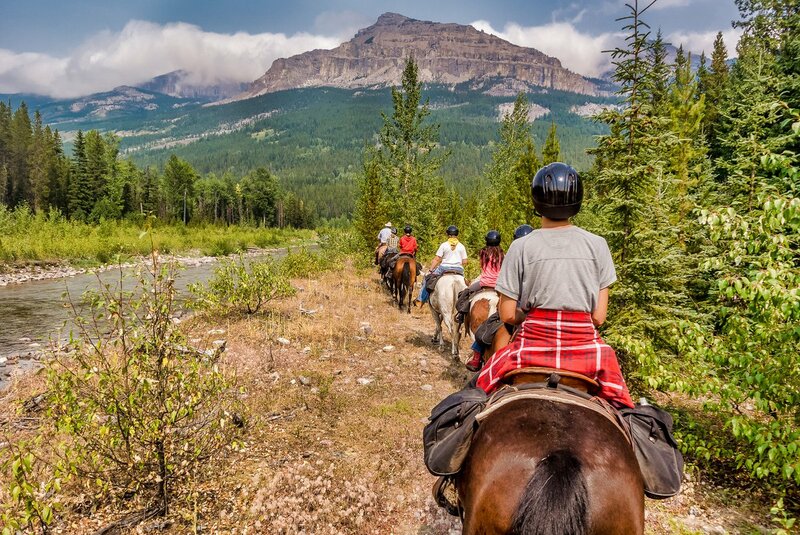 Special weeks for horseback riding and mountain biking. The camp location is just 2h 30m south of Calgary, and they also offer bus transportation. Next on our list are the exciting summer camps at Camp Woods. Campers can have an amazing experience at these weekly camp for five days/four nights on beautiful Sylvan Lake. These camps are for kids age 8-10 years and have a beautiful, semi-wilderness setting that’s fun, safe and ripe for adventure & various activities. 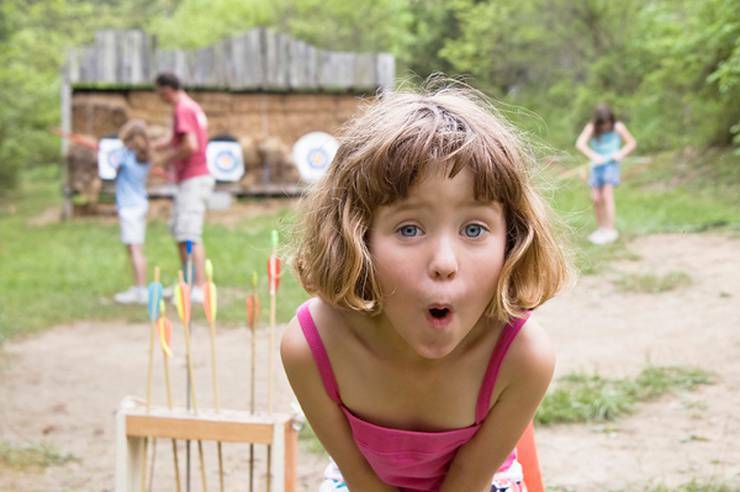 The trained staff at the camp teach & let your child experience outdoor skills like archery, pioneering, climbing, canoeing, sailing and lots of water fun. Camp Woods has become one of the favorite summer camps for families because it offers so much – and just 25 minutes west of Red Deer! Family discounts & early bird pricing allow you to send your child to camp for well under $300. The sun is out, the leaves are green and flowers are blooming - summer is the perfect time to channel Mother Nature's inspiration to create your one-of-a-kind art! 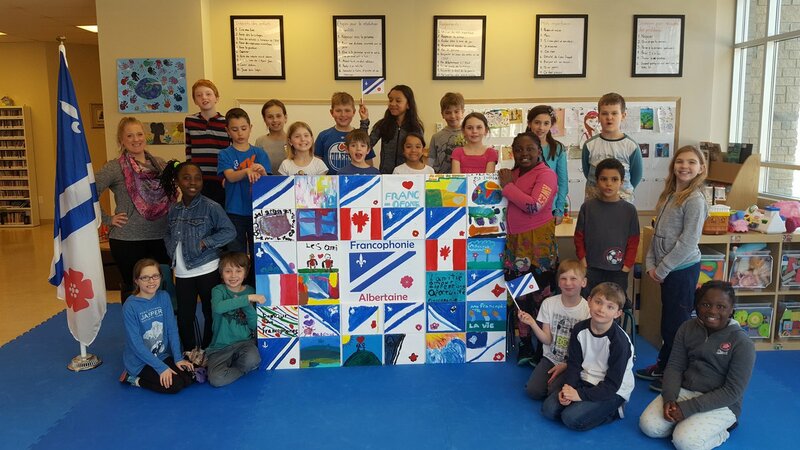 Art Gallery of St Albert’s art classes are perfect for every age and experience level, parents are welcome to join the fun and collaborate with their kids on a unique masterpiece! Foote Theatre School offers 1-week camps or two week intensives in acting and musical theatre. 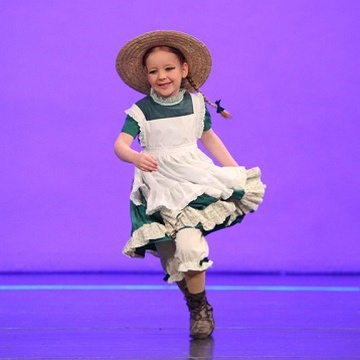 All camps provide an excellent education and a fun-filled onstage performance experience! Instructors work as performers, choreographers, teachers, and coaches in Edmonton and beyond. Lone Prairie Camp is a Christ-centred registered charity. Camps include onsite camps for grades 1-12, hiking & backpacking trips for grades 6-12, as well as a family camp weekend. Campers in all sessions will be separated into age-appropriate groups. Discounts are available for families with more than two siblings attending. 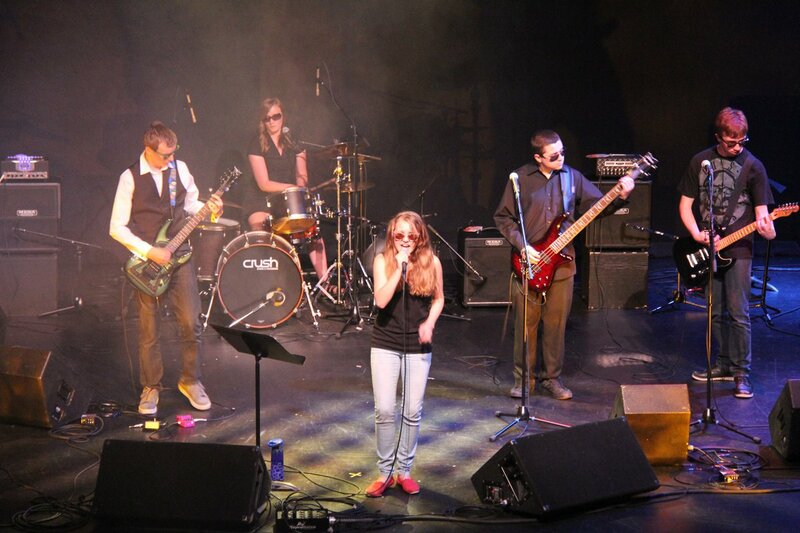 Festival Place's teen summer camps offer a unique opportunity to participants. Music Videos Behind the Lens takes participants behind the scenes in our Garage Band LIVE! camp. Over 3 weeks, 12 to 18 year olds will plan, produce, film and edit exciting live performance videos, with hands on training with film and music professionals. Video Production for Social Media takes 13 to 17 year olds through the world of YouTube, including producing and managing their own YouTube account as well as safety in online posting. At the Marr-Mac Dance & Theatre Arts Centre, fun is always the goal! For 47 years, they have been offering a training program which enables dancers to become well rounded, well trained dancers who are prepared to go into the professional world and do it all….well! A variety of fine arts camps are available for all abilities, for boys and girls aged 3 to up to adult. 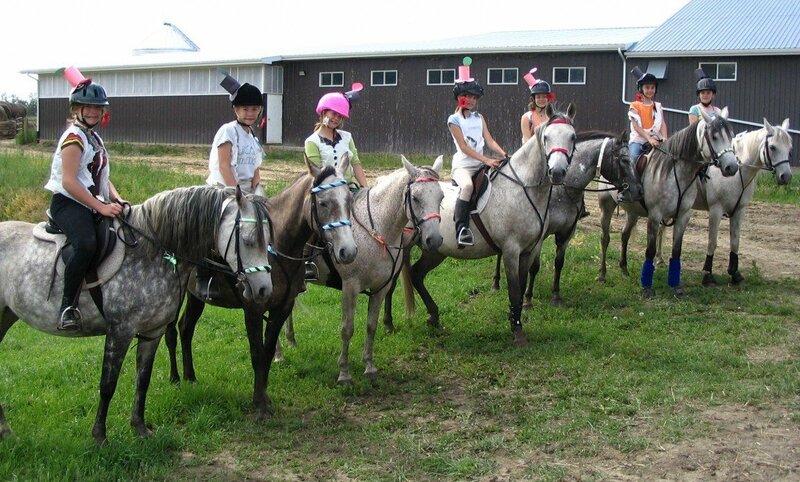 Keno Hills is a full service equestrian facility located in the Sherwood Park & Edmonton area. They cater to clients of all experience levels, ages, ability, and learning style. Their goal is to provide high quality service to fit your needs and their camps accommodate all ages and skill levels. 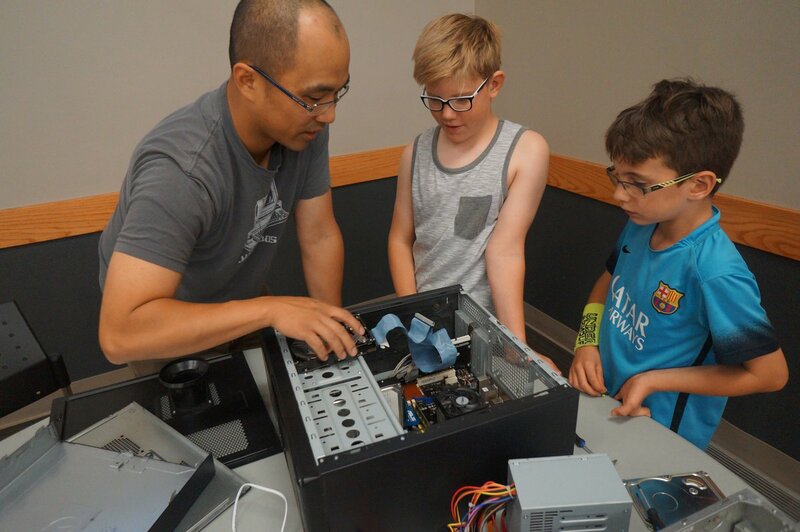 Eurekamp provides adventures in ideas by offering a series of week-long summer day camps at the University of Alberta with the support of the Faculty of Arts and Philosophy for Children Alberta. Each program is developed as a collaboration between students, faculty, staff, and professional educators from across campus and the community at large, with the goal of getting participants excited about exploring ideas---big and small--as they reach across the boundaries of math, science, language, drama, art, music, ecology, and philosophy. Target age group is youth 6-14. Several week-long day camps are available for young animal lovers! All other camps are offered in full-day sessions from 9:00am-4:00pm, other than the morning or afternoon camps for the youngest age groups (aged 4-5). Orienteering, rock climbing, pottery, treasure hunts, and animal care are just a few of the fun activities for the older kids (up to 14 years old). YouthWrite will be holding two separate camps at two separate locations: The Peak Experience at Kamp Kiwanis (ages 14-19), and The River Valley Experience at the Bennett Centre (ages 11-14). These are multi-disciplinary writing camp that offers young writers the chance to work with superbly talented instructors from many facets of the performing, visual, musical, dance, film, and written arts. It's a new adventure everyday with this camp at the Gold Bar Community League Hall! Filled with activities ranging from a variety of sports, to inspiring art experiences and dramatic play, this camp is sure to be a fun experience for everyone. From personal experience, I still have many fond memories of my summer camp days. It's something I can't wait to share with my little ones when they are old enough for an away camp! There are so many benefits, from building independence to lasting friendships. Until then, I look forward to the wonderful day camps that Edmonton offers! Here's to a happy, safe, and fun summer, everyone. Don't forget- You can always check back for updated listings. We try our absolute best to be the hub for finding all available summer camps and things to do with your kids. Great list! I've signed my daughter up for Pedalheads summer camp. Didn't know it existed until I read about it here.